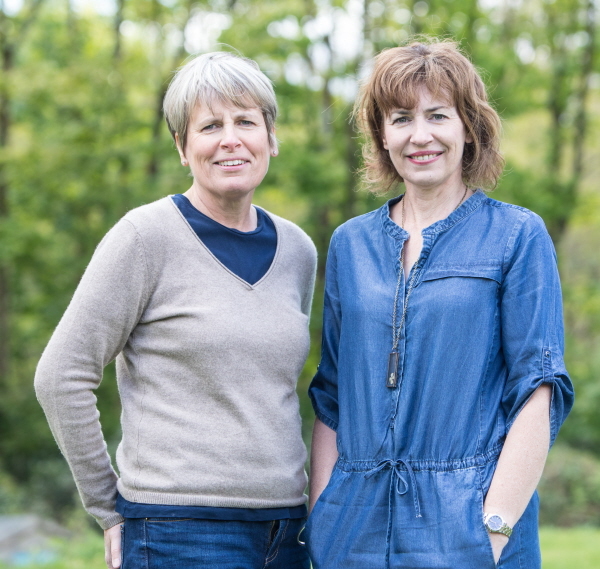 We’re both garden designers and plants women, who swapped careers in graphics and sales for the outdoors many years ago and we’ve never looked back. We bring a calm, unstuffy approach to everything we do – from putting our customers at ease, to listening and interpreting their wishes. We work throughout the home counties, London and further afield on everything from show gardens to Grade 1 Listed landscapes, large residential and commercial grounds to individual homes. 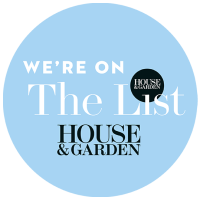 We’re also writers, photographers and advisors to horticultural suppliers. For us it’s all about getting under the skin of a brief, working closely with our clients and making their dreams reality. Simple as that.